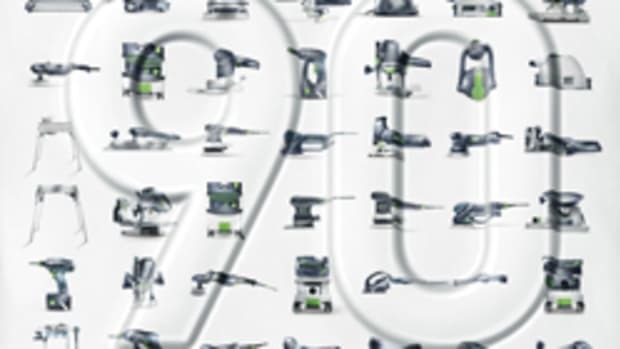 What makes a successful shop? 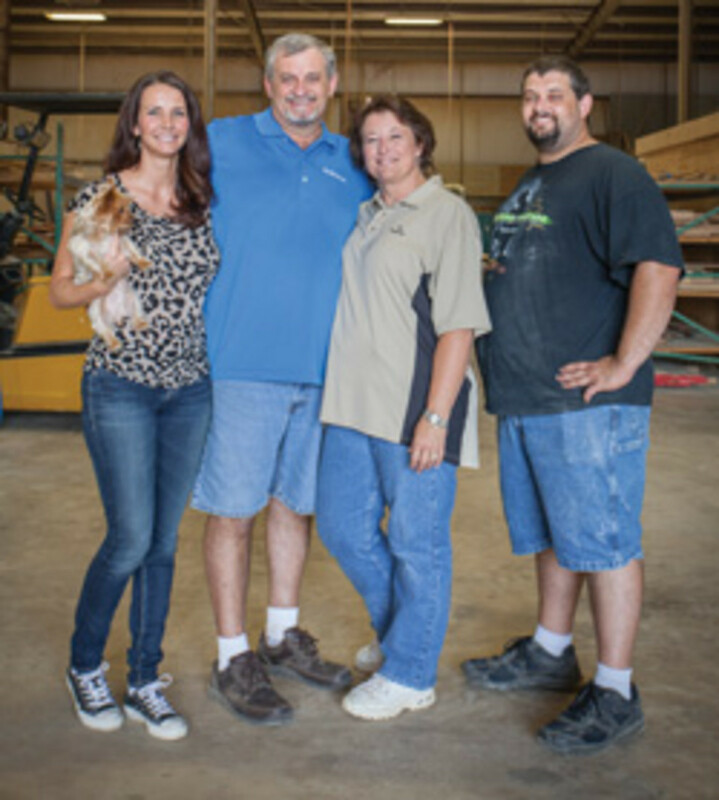 For Sly Woodworks in Reno, Texas, it’s a heavy focus on family and religion, according to co-owners Staci and Larry Young. “I’m a minister now and was before we started this business,” Larry says. 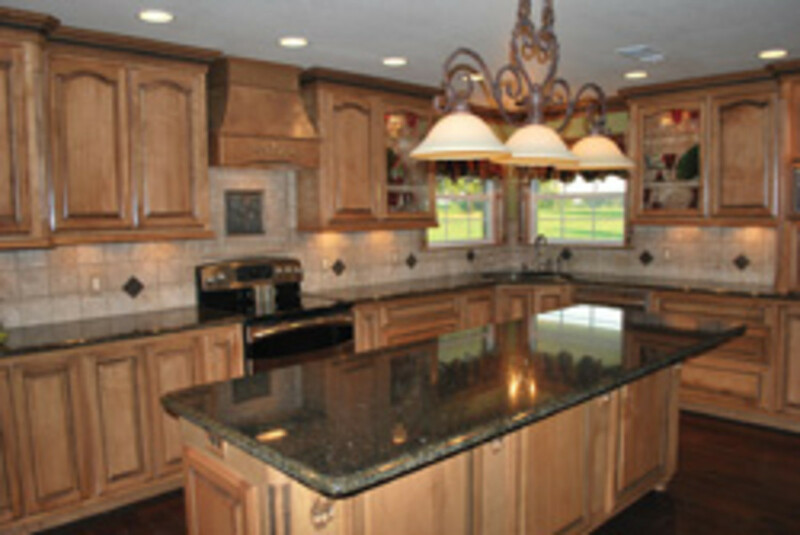 The northeast Texas shop designs, fabricates, finishes and installs custom cabinets and furniture. While the name ‘Sly’ can be confusing to customers — it’s an acronym of the couple’s initials — it’s proven to be a great conversation starter. As is the story of how the couple got into woodworking. “This business started when I was in the process of starting a Friday night non-denominational religious mission to form a committed group of believers,” Larry says. “The mission started to grow and grow to the point where participants wanted to form a church. 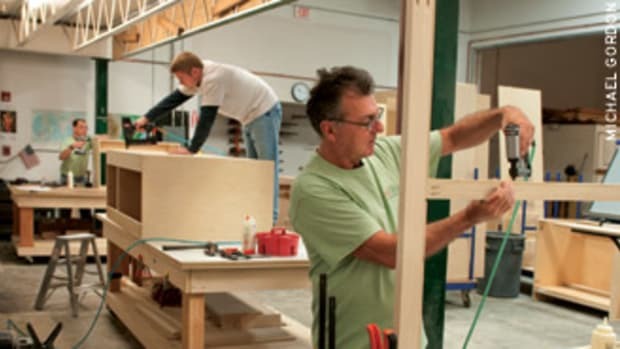 In the process of the church being established and grow and get a fellowship, a man who had a woodshop for 30 years invited the men from our mission to meet at his shop on Saturdays to build cabinetry. So was his first woodworking customer. 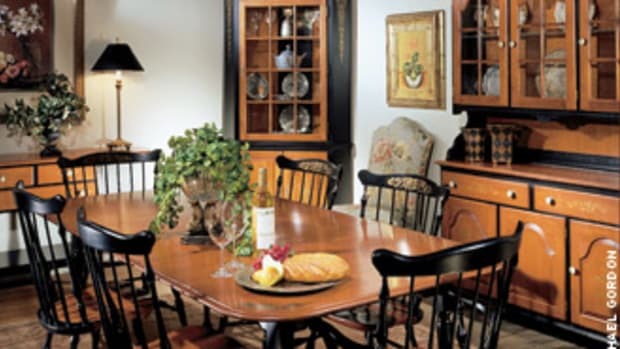 “The lady started crying when her cabinet job was finished. I didn’t know what was wrong, then the shop owner explained that she was crying because we had made her dreams come true. 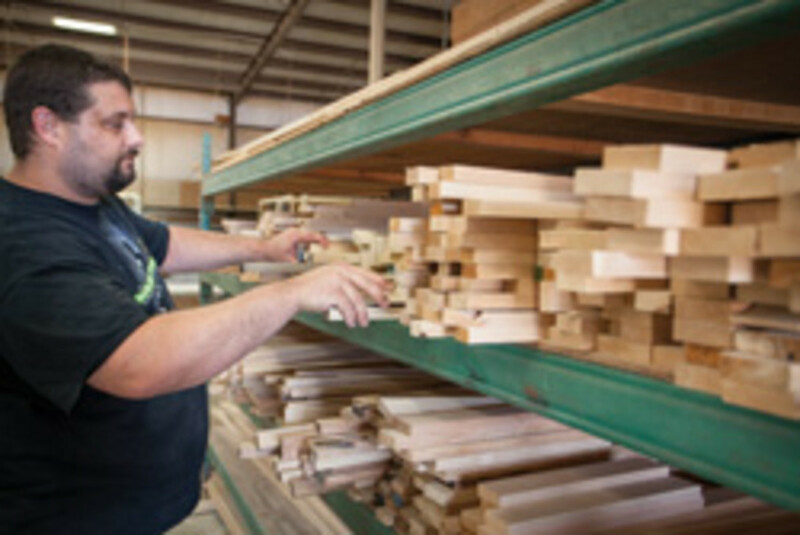 Larry is originally from nearby Paris, Texas, and grew up around his father’s sawmill. Staci, from Memphis, Texas, met Larry in high school. 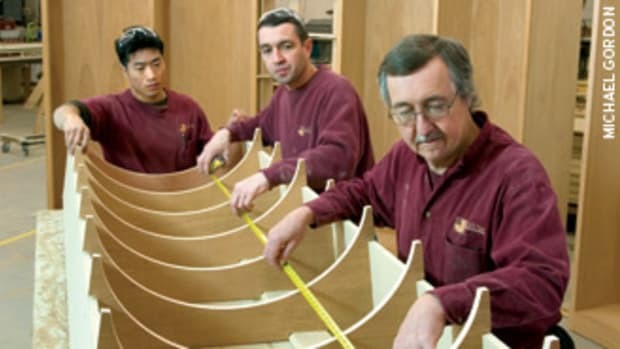 The Youngs established Sly Woodworks in 2001. They bought a used Craftsman table saw for $50, borrowed his dad’s Skil saw and worked out of a one-bay shop. 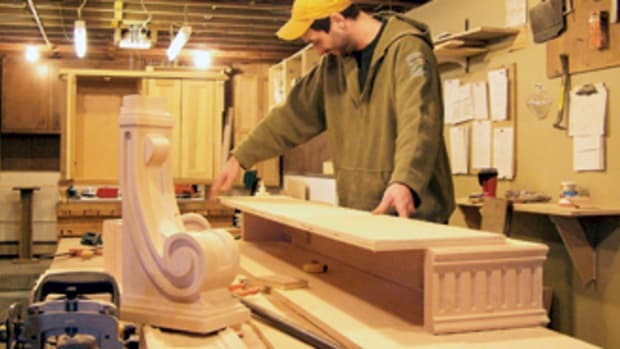 Fourteen years later, Sly Woodworks operates out of a 30,000-sq.-ft. shop with CNC equipment, CAD design programs and nine employees on a main road that runs through town. They purchased the shop in 2009 on Larry’s birthday — Dec. 15 — and there’s another story that goes with that event. The building’s former occupant, National Hardware, was going out of business and selling all of its remaining items, including the building, which was appraised at about $1 million. After crunching numbers and coming up with what he could for a down payment, Larry prayed the night before the auction. He knew if he could get the building for the price he had in mind, that it was meant to be and, if not, it wasn’t in his cards. The bidding stopped at his number of $450,000. The owner wanted $500,000, but reconsidered. 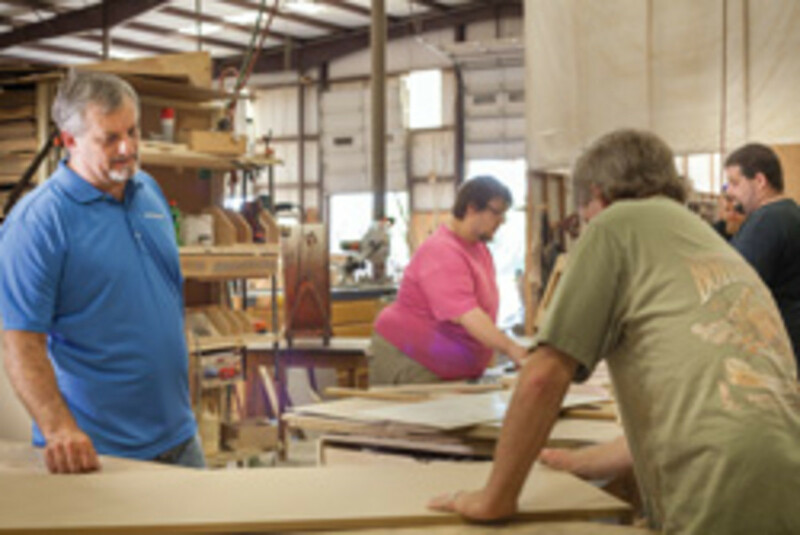 The shop features a 7,500-sq.-ft. showroom, half of which is used for church meetings. 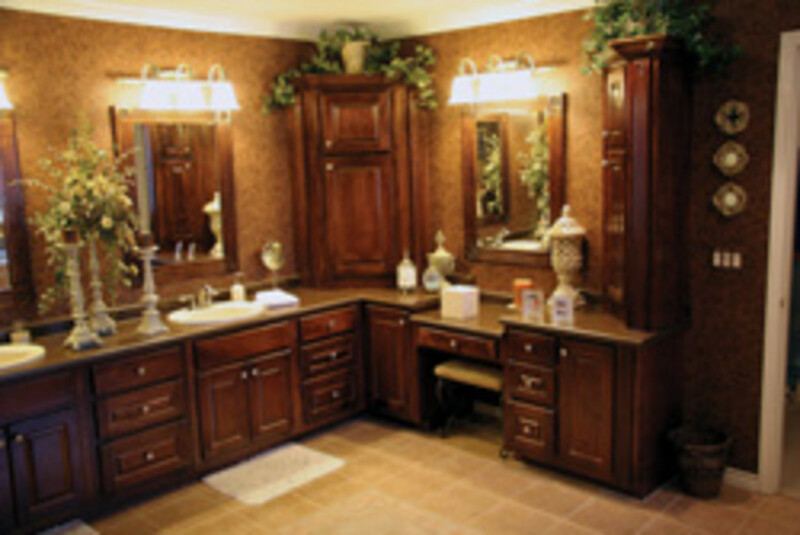 The business side is full of cabinetry samples in all types of finishes, styles and designs. The shop does most of its work for the residential market, but Larry is expecting a better balance with the commercial side shortly. Sly prefers working with customers no more than 150 miles from its shop. Otherwise, travel expenses must be provided. 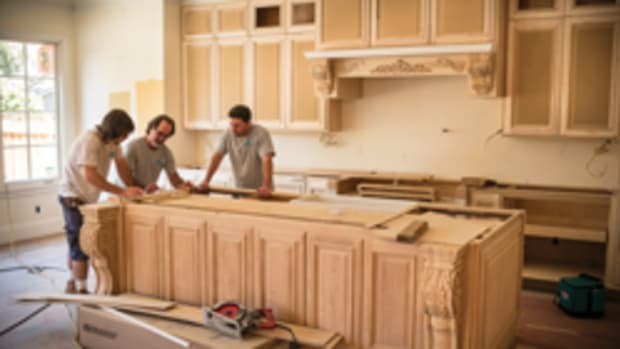 “We’ve got cabinets in Washington state because some of our clients moved up there. They gave us all the specs and we built a kitchen for them. They wanted to pay for me to fly up there, but I didn’t want to do that so we had someone else install it. We just packed it in a truck and sent it up there. We have customers in Mexico and have shipped across the border. And after Hurricane Katrina, a contractor contacted us to build lots of kitchens for people in Louisiana and Mississippi. So our work can be pretty spread out,” Larry says. 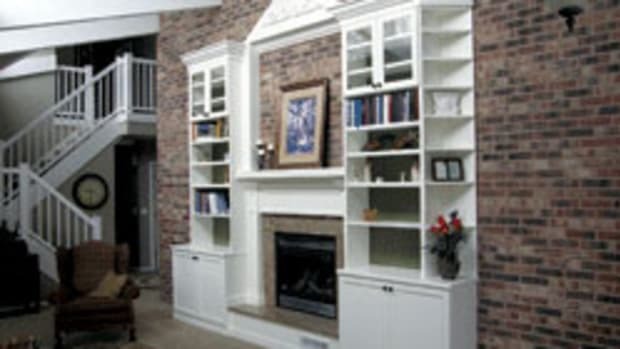 Sly Woodworks offers any type of cabinetry or furniture projects a client can think of, including kitchens, baths, fireplace mantels, offices, closets, furniture for hair salons and churches and more. Every customer gets to choose custom colors and see how they’re mixed at the shop. “We do it all right here. That’s been a big blessing. When you come in here you chose a wood and a color. Everything is done right here so you don’t have to run all over the place. 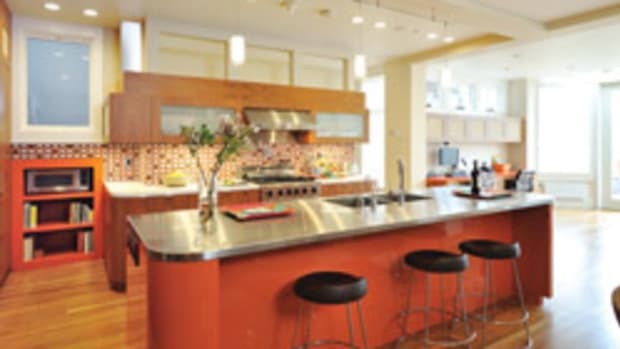 Their daughter, Autumn Young, designs with Cabinet Vision software and is the primary go-between with clients. The couple’s other child, Lyle, is the shop foreman. Larry’s mother is the accountant and Staci helps with the books and management. 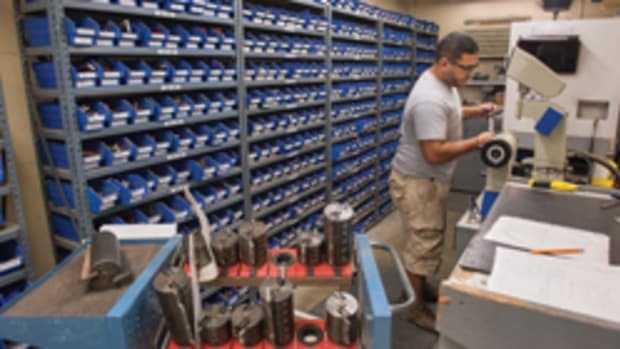 In 2013, the shop added a MultiCam CNC machine and named it “Lucile,” after Larry’s late grandmother. Larry believes that remaining successful is all about perspective. If you remain positive, then you will be successful. Somehow, he survived the last recession, he says. Several of his competitors didn’t survive. Larry adds he doesn’t dwell much on the competition. But he does think about doing something else. “I pray about it,” Larry says as he turns to his wife, “but we would like to go into full-time ministry. We pastor a church, but we like going to the nursing homes. I love to see some lady or man I’ve never seen in my life. I take my grandbaby with me because they just love children. I will walk into the room and talk to them and ask them about God. I don’t force my religion on them; I just like talking with them.